Almost everyone today wants to use an android phone running on the latest OS version as well as the latest apps but not everyone can afford the flagship smartphones available out there, some people can't even pull out enough cash to get the mid range devices. This is one of the reasons why Google launched the Android Go Program for entry level devices. 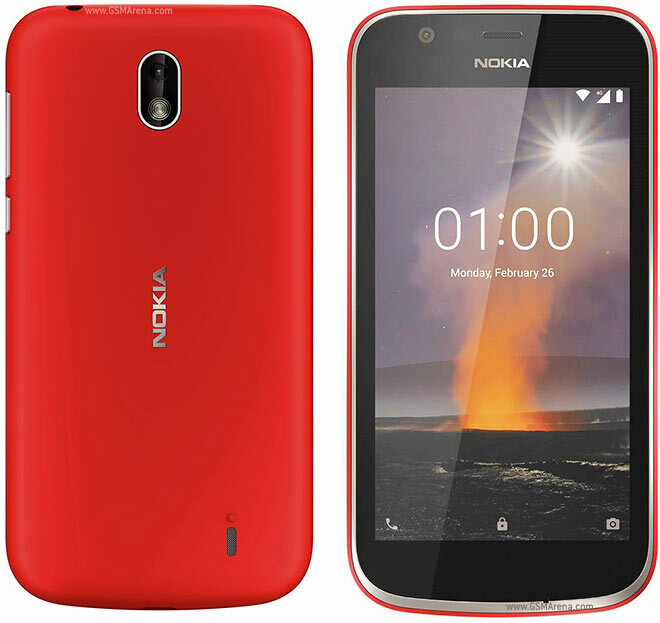 HMD which is known for its fairly priced smartphones has just launched a new budget friendly smartphone which is called the Nokia 1. 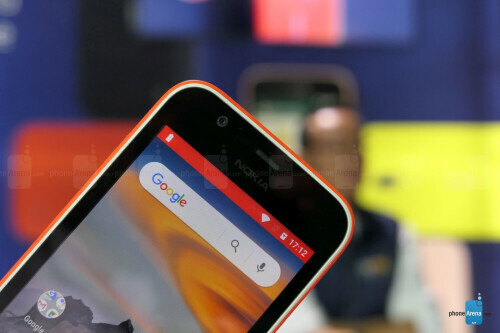 This is HMD’s Android Go smartphone with low specs but at a very affordable price. The device which runs on Android Oreo Go edition OS features a 4.5-inch display with a resolution of 854 x 480 pixels. It is powered by a MediaTek 6737M chipset with a quad core processor clocked at 1.1GHz. It also has a 1GB RAM and 8GB of internal storage. The phone also has a 2mp front facing camera and a 5mp rear facing camera coupled with a pretty decent 2,150 mAh battery. The device is expected to go on sale soon at a starting price of $80 which is around N30,000.